Marigot Bay St. Lucia | Transfers & Taxi | Marigot Beach Club & Dive Resort & Capella Hotel beautiful 5 star resort in St. Lucia. Book your Hewanorra airport transfer to Marigot Bay today for the lowest rate! 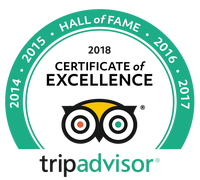 ​We believe everyone is a VIP, and that’s why we have over 5,000+ reviews, the best cars, technology & professional chauffeurs to prove it. Marigot Bay Resort offers two pools as well as a spa, restaurants, and more. A taxi from Hewanorra (UVF) International Airport to Marigot Bay Resort starts at $70 USD and takes just over an hour. 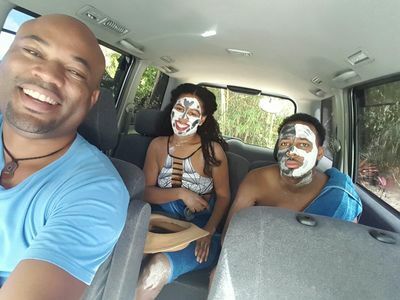 A St. Lucia airport shuttle from George F.L, Charles Airport (SLU) in Castries to Marigot Bay Resort takes about ten minutes and starts at $25 USD. Visitors arriving at Hewanorra International Airport can request to take the island’s west coast for an additional fee for views of the Pitons and other sights. Whether you are arriving on the island via Hewanorra (UVF) International Airport or George F.L. Charles Airport, you will find that St. Lucia Airport Shuttle can get you there at the best rates. We track all flights to the island, which means that your driver will always be waiting and ready when you arrive, even if your flight gets delayed. Our vehicles and comfortable and impeccably maintained, and our friendly drivers are happy to share their knowledge about the island or even stop so that you may take photographs or even get groceries on the way to Marigot Bay Resort. 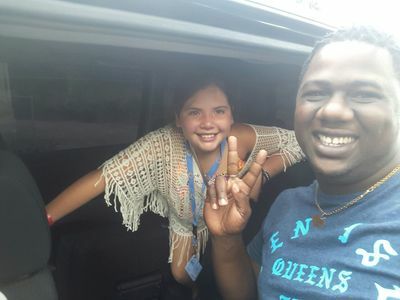 ​If you want the best prices on private, comfortable transfers to Marigot Bay Resort from Hewanorra or SLU Airport, let us get you there with a smile! 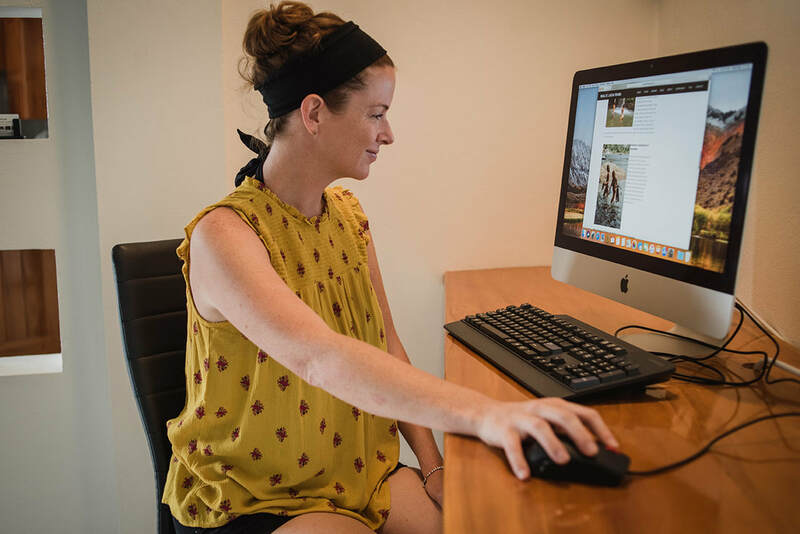 Whether you are looking for the best in family friendly accommodations, a romantic getaway with elegant suites and exquisite dining, or a chance to get away and relax in a Rum Cave, Marigot Bay Resort has you covered. This five-star Caribbean resort offers a wide range of amenities and has both pay by service and all-inclusive packages available. ​Whether you want to get a massage in the spa, go on a culinary adventure, or swim in a pool with a swim-up bar, Marigot Bay Resort is an excellent choice for your St. Lucia dream vacation. Can I host my special event at Marigot Bay Resort? Yes. Whether you are looking to create the wedding of your dreams or host a business retreat, Marigot Bay has what you are looking for. 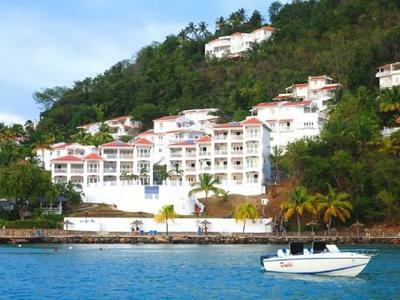 What are the dining options at Marigot Bay Resort? When you book a stay at Marigot Bay Resort, you have plenty of dining options to choose from. Whether you want to dine at a grill, enjoy the food in the rum cave or splurge on private dining in the Cabana, Tree House, or even your room, you will find something to suit your needs and tastes alike at Marigot Bay Resort. 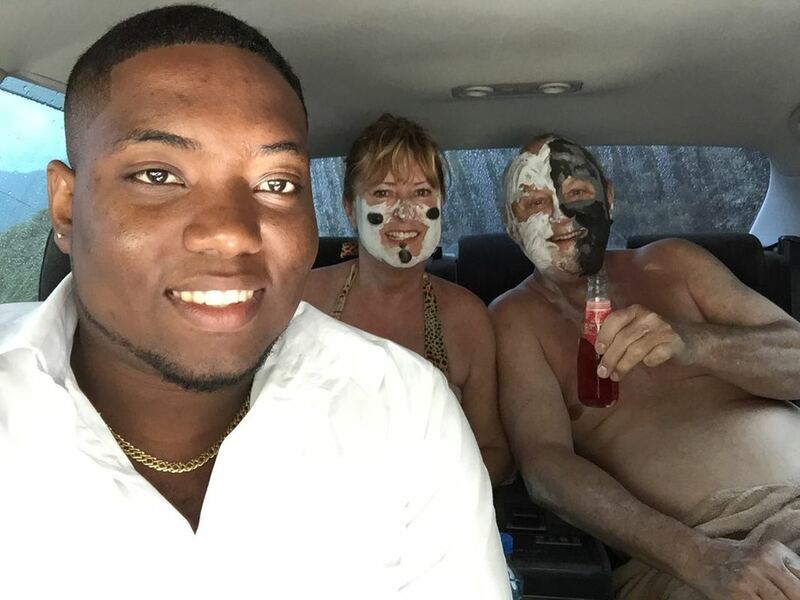 I hear Marigot Bay is a leading destination for yachters. What if I am arriving by boat or would like to charter one? You’ve come to the right place. Marigot Bay is known for accommodating some of the largest superyachts in the world, and the gorgeous marina and resort are open to boaters and guests all year round. Whether you are coming by yacht or seek to take a ride on one, you will find what you are looking for at Marigot Bay Resort. If you are looking for a VIP travel experience, it starts with your St. Lucia airport transfer. By booking one of our Executive shuttles, you ensure that a friendly driver from St. Lucia Airport Shuttle picks you up in a comfortable, luxurious vehicle for a quiet, private ride to Marigot Bay Resort. 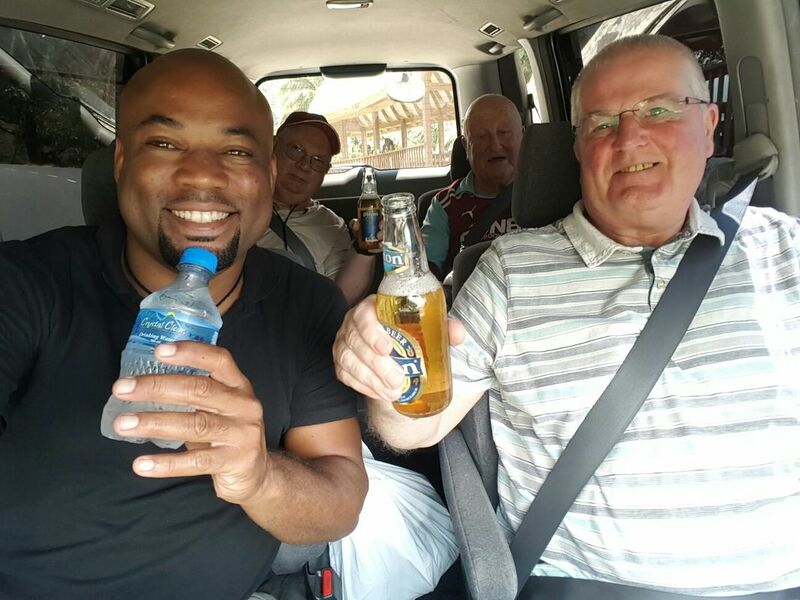 Piton beers are available upon request, and you can ask your driver to stop for photos along the way. 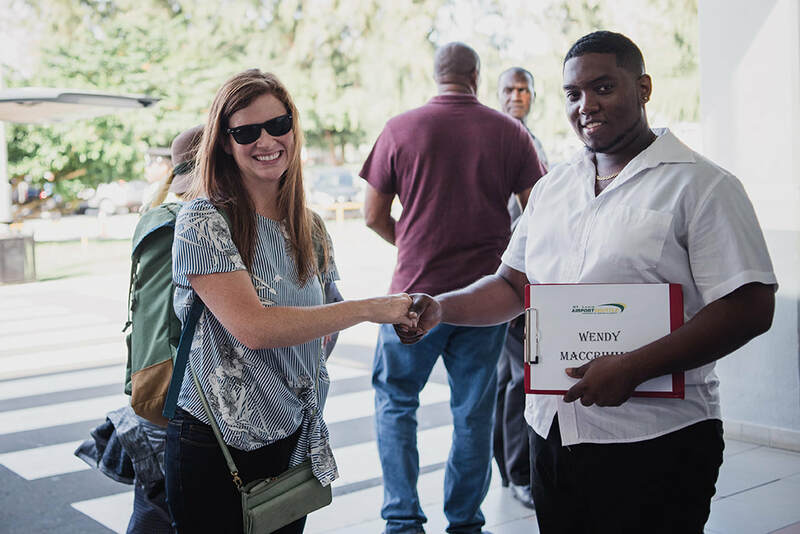 Whether you are a VIP looking for a discrete luxury airport transfer or a couple seeking to make their wedding trip unforgettable, St. Lucia Airport Shuttle is the best and most affordable option on the island! 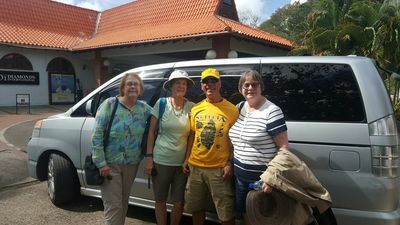 ​MARIGOT BAY TAXI REVIEWS - WHAT DO OUR CUSTOMERS SAY? Our transportation to and from the airport was excellent. Both our drivers where friendly and knowledgeable. We enjoyed our stay in St. Lucia and having easy transportation added to our trip. Thank them both for us. We would highly recommend your service. Yes we had a wonderful flight and holiday you St. Lucians were the best! As for your drivers they were kind courteous and very professional. Â Will add a positive review on Trip Advisor asap. We were vary happy with the service we received, than you very much. We did prefer the driver who returned us to the airport - he was a bit smoother, so more comfortable! We were very satisfied with the arrangements. Â Our drivers to and from the airport were both very friendly and polite. 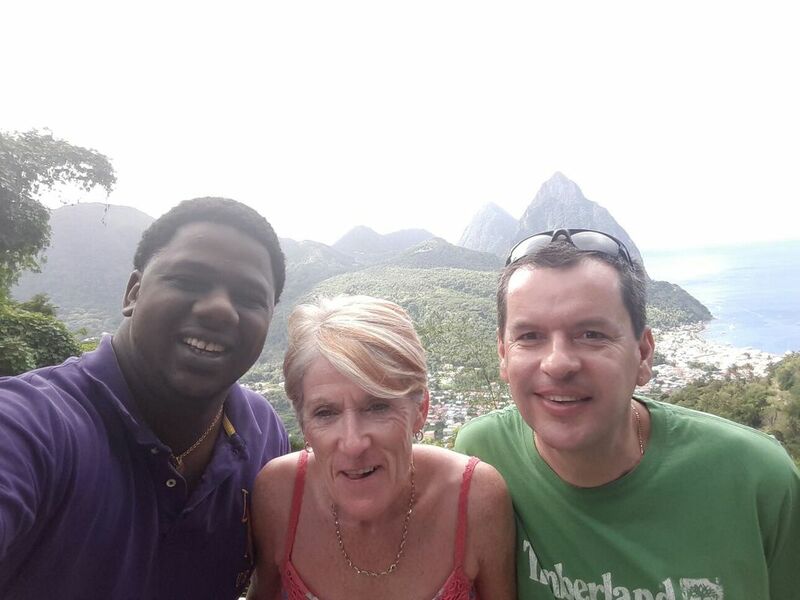 Â We will be sure to recommend your service if we know of anyone making a trip to St. Lucia. Yes we all had a lovely time thanks very much. The driver was great, super friendly and fun. Guides up the mountain were great and very patient. We absolutely loved it . Shane was so great. We would like to arrange our departure with him as well. Thank you ! I will definitely be recommending your service to all my clients .